Luna Lighting professionals have the tools, equipment and the experience to install a beautiful lighting system at your home without damaging your existing landscape. 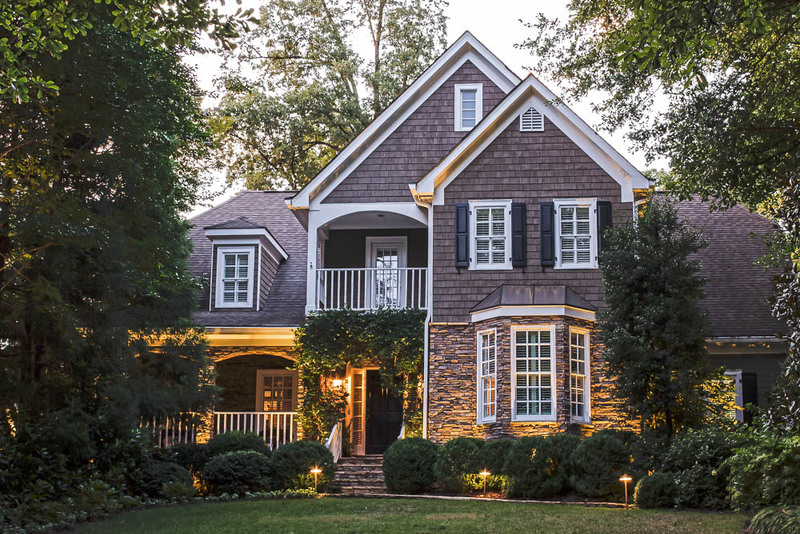 Our knowledgeable staff will come to your home and meet with you to develop a free design and estimate to upgrade your home’s landscape lighting system. Our expert staff is also trained to repair and service an extensive variety of existing lighting systems. From diagnostics to bulb and transformer replacement, our team will help you keep your home beautiful and safety lit!